Why are civic innovation laboratories referred to as “laboratories”? Primarily because a laboratory is a space for experimentation. Experimentation, as we understand it at LABIC (Spanish acronym for Civic Innovation Lab), is about “learning-by-doing”, trial and error, getting feedback, backtracking, redesigning, and learning from the creative process. Unlike mass production, creation is never a linear process. A laboratory provides a space to create and be creative, and this, necessarily entails exploring different possibilities, testing multiple paths and ideas, making mistakes and, eventually, succeeding. When there is a space for creativity and experimentation, chances are that the final product will differ from the original idea and, in most cases, it will be much better! Nothing is more disheartening than bringing an idea for a project to a civic laboratory and, 15 days later, ending up with the exact product you had in mind. This is known as closed innovation. The whole process is closed to external inputs and alternative arrangements and, in most cases, it does not take the end-user’s experience into account. Conversely, if the end product is not entirely identical to the original idea, it means that you have actively participated in the lab, received feedback, sought new solutions, and have had contact with people and actual experiences. That is what civic laboratories, and LABIC in particular, are all about. Indeed, we are talking about prototyping because LABIC does not seek to develop the entire project delivery process including its final implementation. A LABIC focuses on the initial stages of the collaborative creative process, in which very few institutions provide a space to experiment freely as part of the learning process through trial and error. A space for prototyping. What is a prototype? It is the first functional model of an idea or object that can be subsequently developed, copied, replicated or scaled. It is the first original. It is part of the discovery stage of the creative and development process (that will subsequently lead to the alpha, beta and viva versions). Understanding the needs of users/recipients/stakeholders. Designing a strategy/path/method to meet these needs through an innovative proposal. Estimating the effort needed to achieve the goal (time, human/knowledge resources, material/technical/economic resources) and manage the resources. 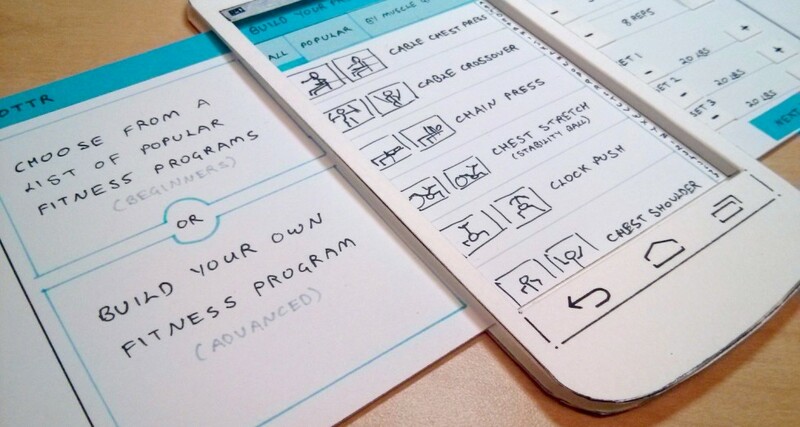 The prototype will most likely start off as doodles and drawings on a paper, and will take shape throughout the creation and experimentation process established by the team. Unlike other institutions, LABIC works in multidisciplinary teams, where projects are collaboratively and jointly created and developed amongst peers. The prototype (an object, a platform, a workshop with a unique methodology, etc.) is further developed in different stages or versions. Although LABIC tries to avoid prototypes solely based on theoretical works or ideas, from the outset, we work as a true community with the recipients, who make contributions early on in the process. Recipients are an integral part of the process. Indeed, the boundaries between inside and outside the lab, and between us and them, begin to blur. *#LABICCO is the 3rd edition of LABIC (previous were LABICMX and LABICBR), and this year will be organized by the Civic Innovation Project of SEGIB in joint with the Ministry of Culture of Colombia, in partnership with Medialab-Prado, AECID, Ford Foundation and Fundación Unidos en Red. See: SERIES: Towards #LABICCO nº1, Civic innovation laboratories: What are they and what purpose do they serve? ← Civic innovation laboratories: What are they and what purpose do they serve?